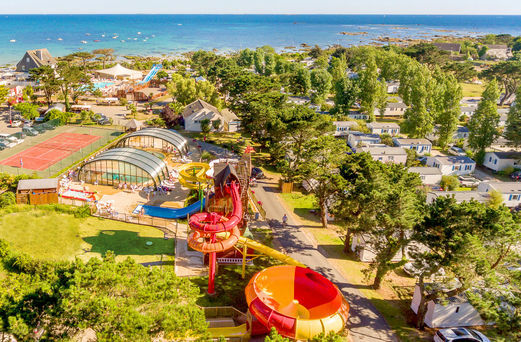 Set in the beautiful landscape on the headland of Mousterlin, campsite Le Grand Large is in the biggest seaside resort in Le Finistère, Fouesnant-Les Glénan. And just 50 metres from the beach! 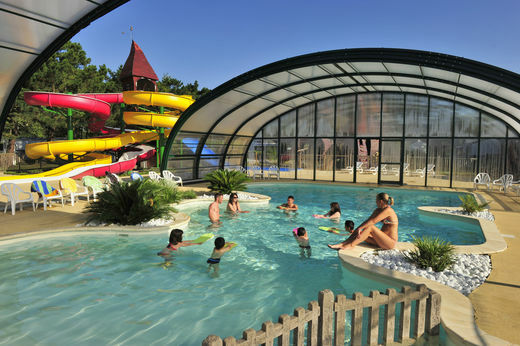 Enjoy a waterpark with pools, 1 heated and covered swimming pool and waterslides, including a Spacebowl. 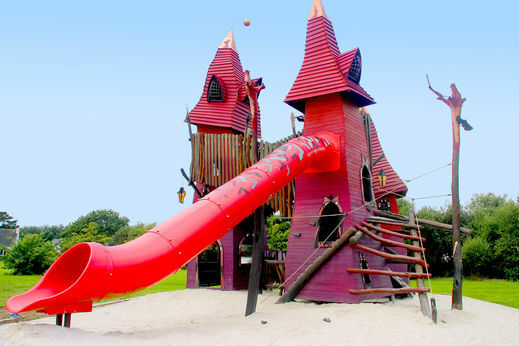 Children will enjoy the playgrounds especially made for them. 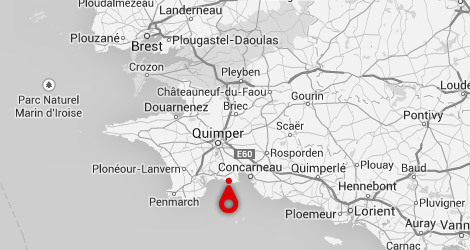 Fouesnant, Beg Meil, Cap Coz, Mousterlin and the archipelago of Glénan offer a total of more than 100 km of footpaths and 17 km of white sandy beaches and plenty of well-preserved open spaces. A true paradise for holidaymakers who love diving, fishing, sailing and the great outdoors. 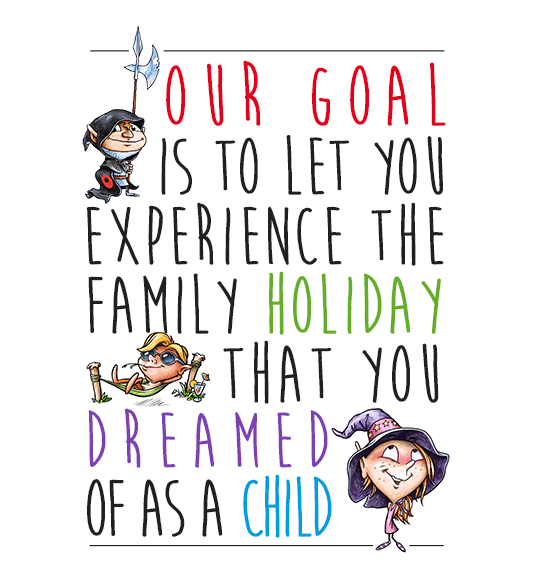 Angela the witch is not handy or talented at dragoolly spells. When she was young she asked her mum to find her a gentle, kind and attentive boy’. Maminou finds the the ideal husband, Pomponet who’s always singing praise about Angela’s. 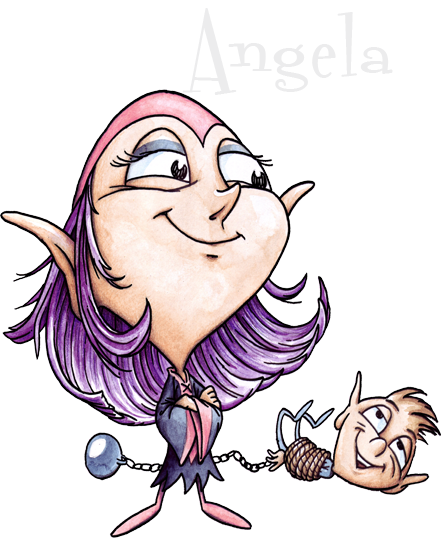 Angela and Pomponet get married with great fanfare and move in the dark castle of Fouenor. Since then, people living in the area have never seen Pomponet again. Some say they can hear whimpers on a full moon night. No-one has dared to go and check the castle to see what has become of him. Some remember Carabouille motto: "Before marriage, no improvising and little trying it out”. The Glénan islands: boat departure at 7 km - Bénodet: 5 km - Concarneau: 20 km - Quimper: 20 km - Pont Aven: 30 km. Discover camping Grand Large from the sky!